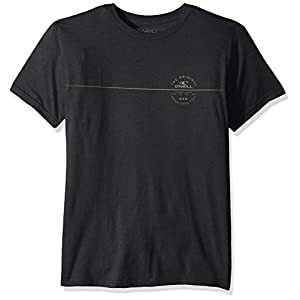 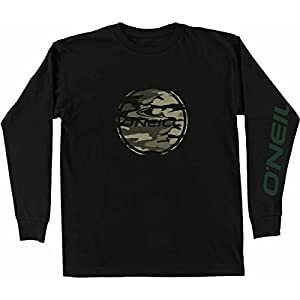 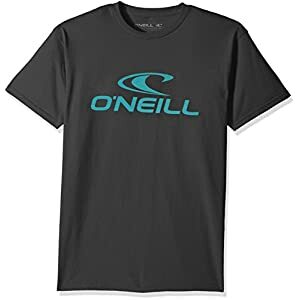 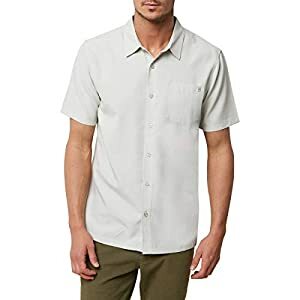 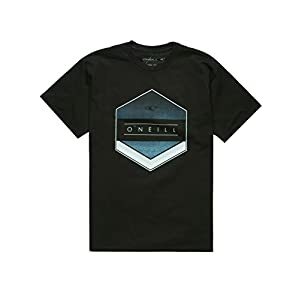 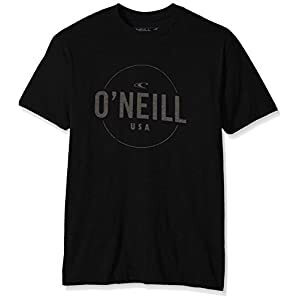 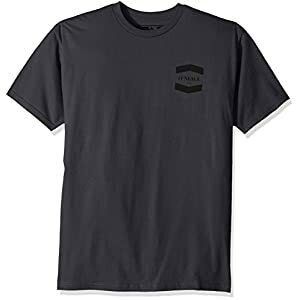 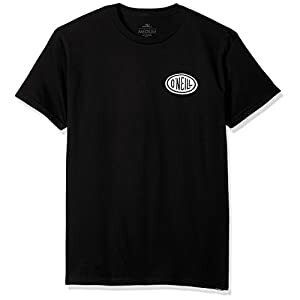 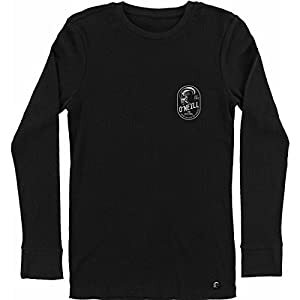 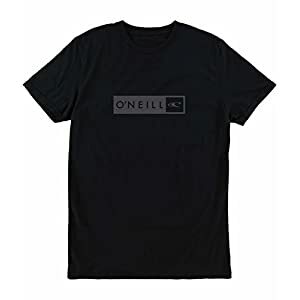 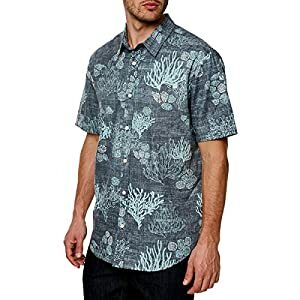 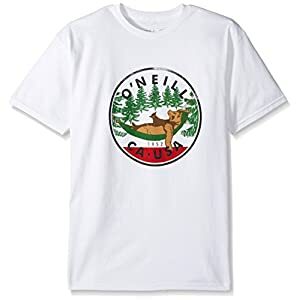 Latest surf apparel from Oneill direct to your door same day, free shipping. 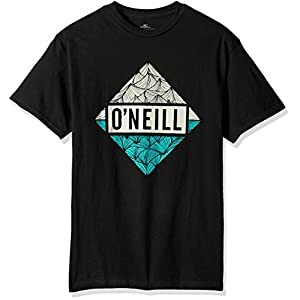 Check out all the latest trends by Oneill. 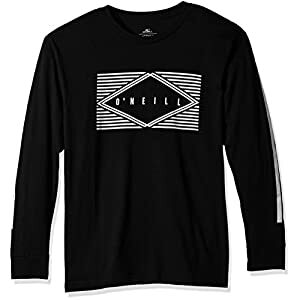 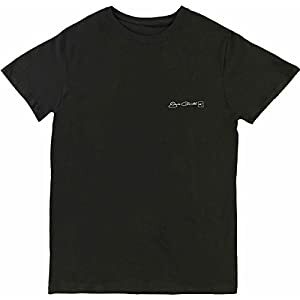 Clothing that you’re sure to feel and look stoked.